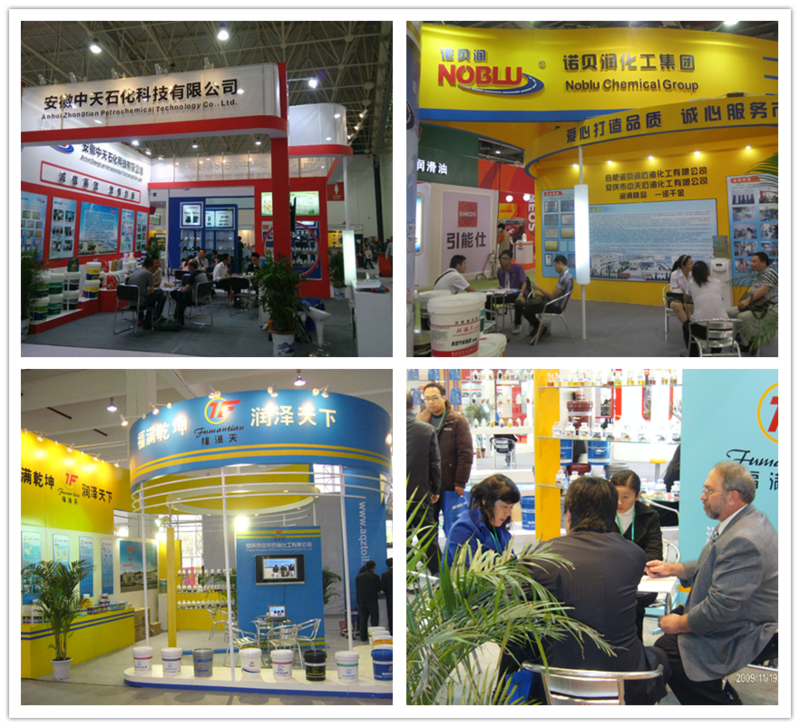 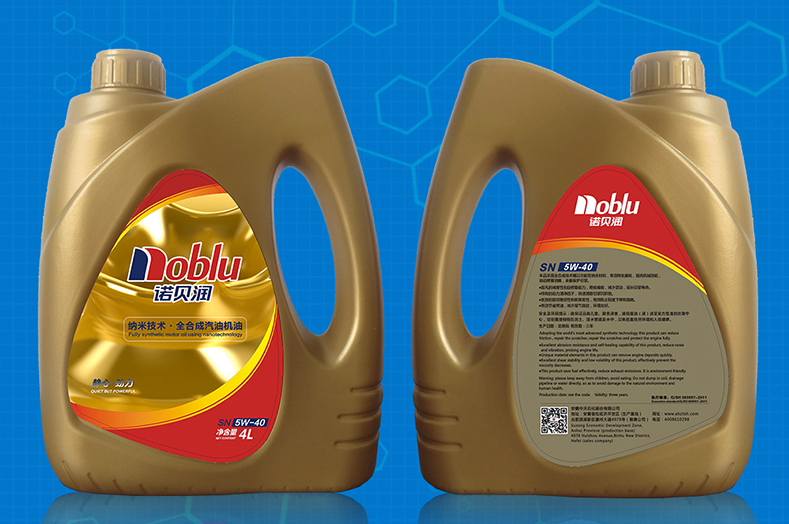 Noblu® full synthetic gasoline motor oil with functionalized nanometre technology. 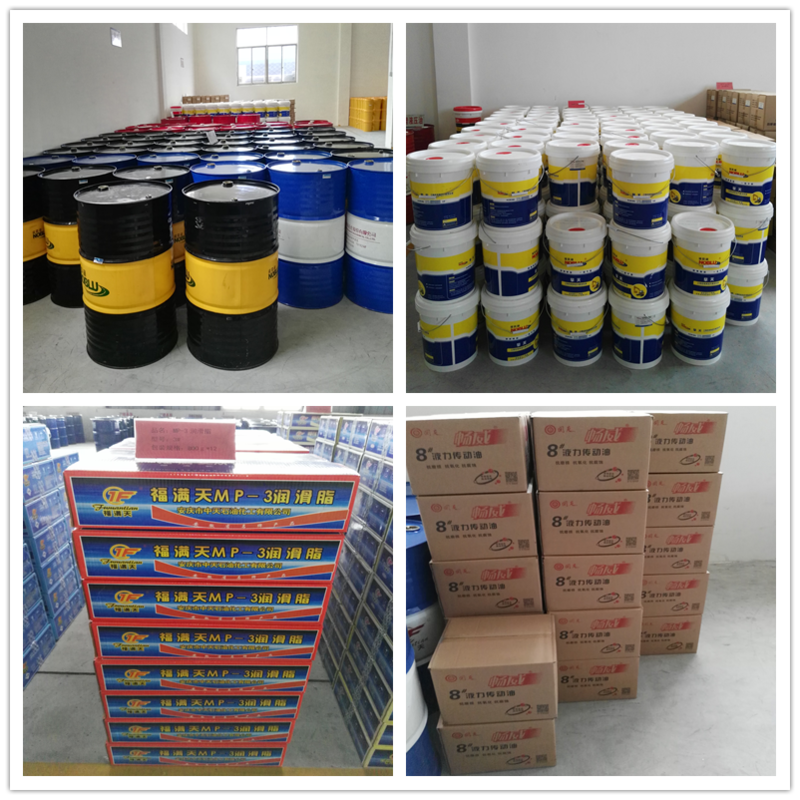 • Easy cold weather starting due to excellent low temperature properties of the synthetic base oils. 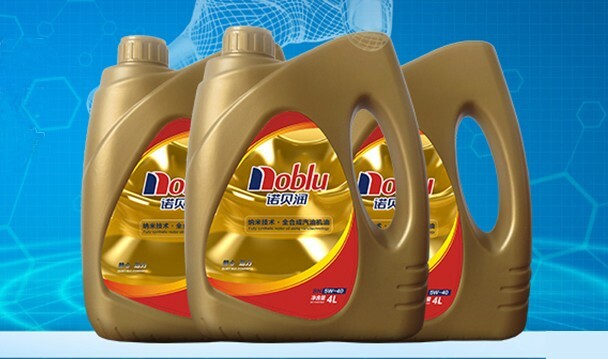 • Outstanding thermal and shear stability to control viscosity. 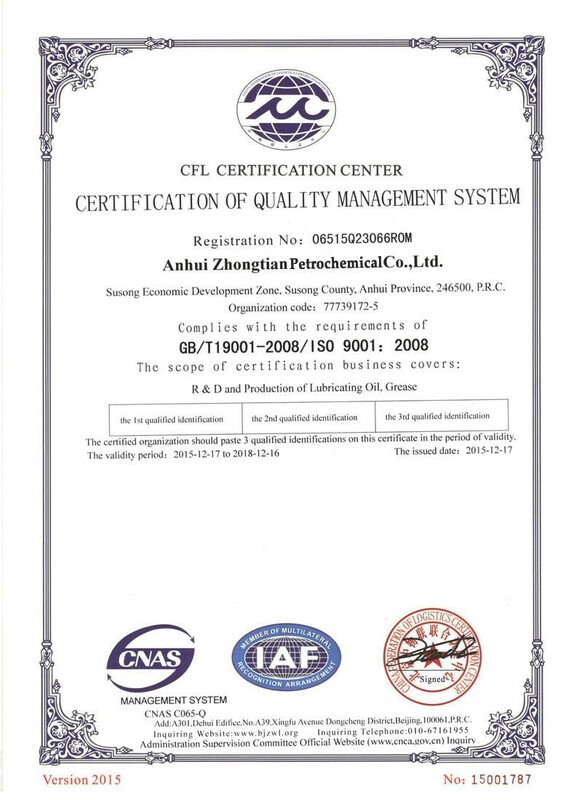 • Minimizes engine deposit and emissions. 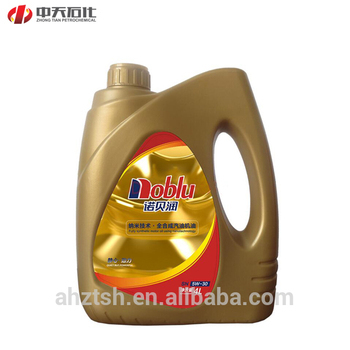 • Promotes long engine life due to extremely fast lubrication during starting, and outstanding wear protection during all other engine operating conditions.